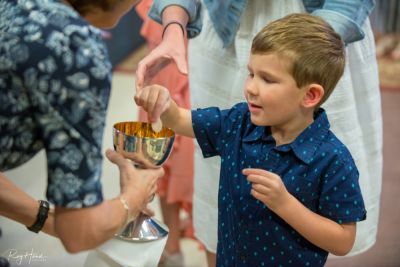 Our team in Children and Family Ministry provides parents and children, ages 0 – 5th grade, with the tools they need to become faithful disciples of Christ. 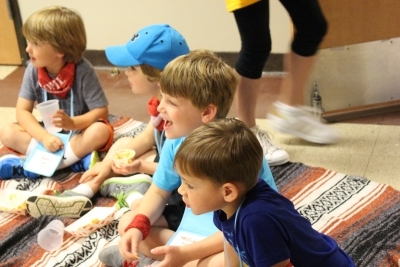 Fun and interactive programming allows children and families to explore their faith. Registration for Sunday Formation classes is open! Don’t miss this opportunity to engage with God’s Story through our incredible Sunday morning classes, listed below; please register your child via the link provided for the class of your choice. Registration Open Now - Use Form Below! It was a great performance! 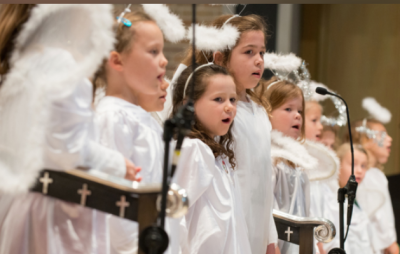 The 2018 Nativity Pageant was a resounding success! Thanks to all the cast, crew, and volunteers who helped to make this year's performance so special. For photos from the day, head to the SMAA Facebook page. Watch the Pageant again using the video player below! One of the great opportunities we have at Saint Michael this coming program year is everyone reading through the narrative of the Bible, “God’s Story,” together. 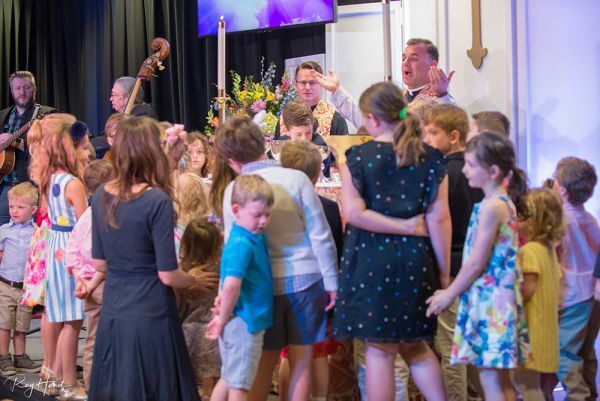 Each Sunday morning at 10 a.m., members and guests of all ages will attend an age-appropriate lesson and hear God’s plan of salvation unfold. This is a wonderful way for each of us to deepen our faith and for families to grow together in their faith and understanding of the Bible. Location: Garden Cloister Join us between worship services for brunch, fellowship, and fun as we celebrate the completion of God's Story and our year-long study of the Bible! All ages encouraged to attend.